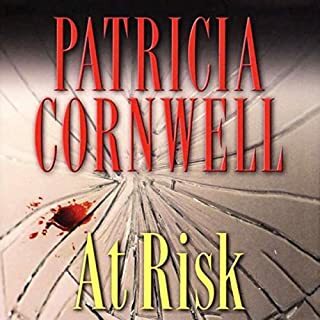 Dr. Kay Scarpetta has left Virginia in search of peace but instead finds herself drawn into baffling, horrific murders in Florida, where she becomes entangled in an international conspiracy that confronts her with the shock of her life. Very intense. kept me on the edge of my seat. couldn't wait to listen to more!! I was waiting for the story to reach its peak. But it ended before it got really interesting. I will try another title sometime. 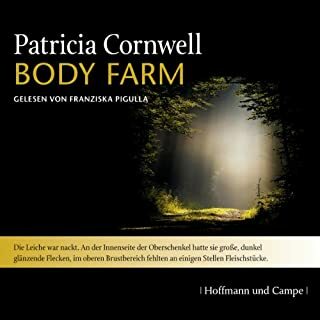 I am hooked on Patricia Cornwell !! Great book. I love Kay Scarpetta and Marino. Those two make a great team. I look forward to the next novel. I Sure hope it's as good as this one. 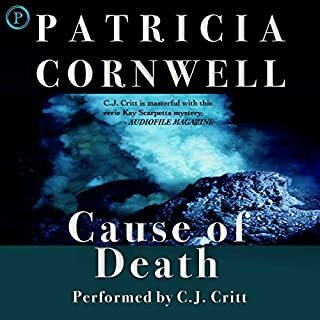 At first I was so annoyed by the beginning of this book and Cornwell's change in style from her previous books (this one bounced around constantly to different perspectives, rather than primarily focusing on Scarpetta) but once I got through the beginning I could not put it down. it was an incredible and extraordinary book and her talent is beyond words. The reading and the story were great. The problem I have with this recording is there are at least 4, 10 second overlays where they were edited together. 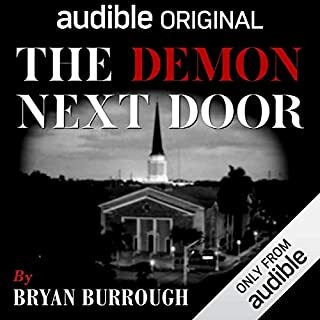 One of the worst editing jobs I've heard from audible. I have listened to 12 or 13 now and look forward to the next one . Where does Blow Fly rank among all the audiobooks you’ve listened to so far? 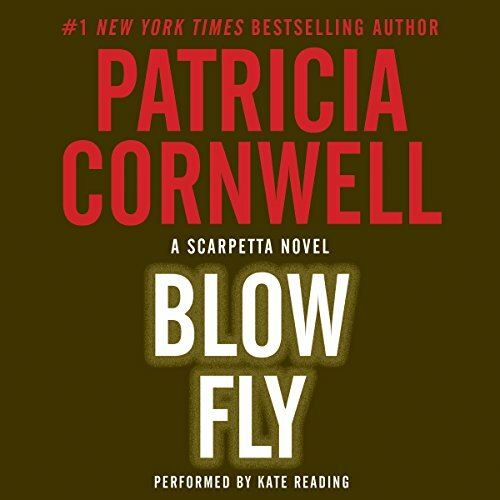 Blow Fly is excellent just as the previous Scarpetta books have been. What other book might you compare Blow Fly to and why? 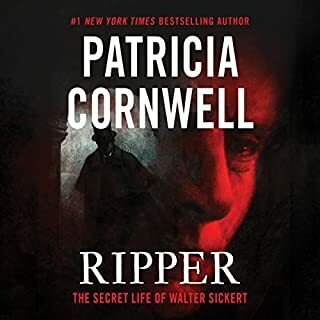 Can't compare it to any other book outside of Patricia Corwell's Scarpetta collection. She brings the characters to life and gives them personality. It allows you to form connections to the characters. I don't listen to the Scarpetta series if Kate Reading is not the reader. I will read the book. 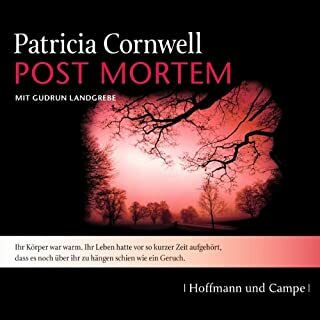 The previous Scarpetta series that were not read by Kate Reading should be redone with her narrating. LOVELOVELOVE!!! this production. Kate’s interpretation of la loup-garou’s demeanor, voice etc is brilliant! As is everything else about the story. The 3rd person point of view is also a masterful change. Thank you, Ms Cornwall, for switching to Ms Reading for narration. So so much better than the previous “famous” one! Did she even write this? This is just such a bad book! The beginnings of the Scarpetta series were wonderful, I can’t believe how far this has fallen. Scarpetta was right on as always and of course Marino cracked me up! Loved the book!